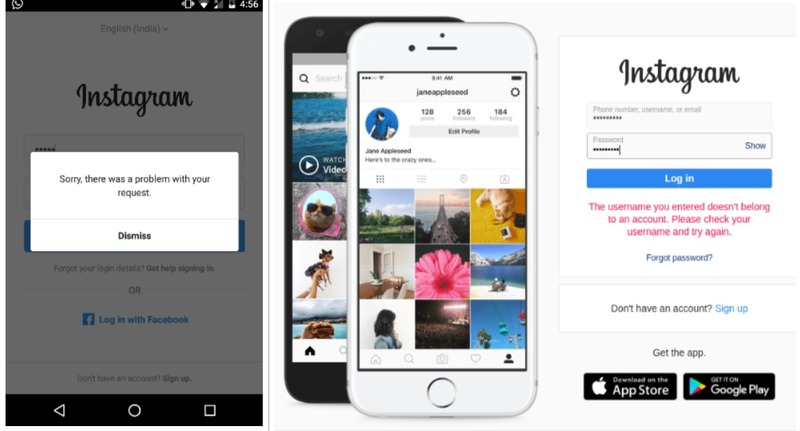 The popular photo sharing service, Instagram is down yet again. 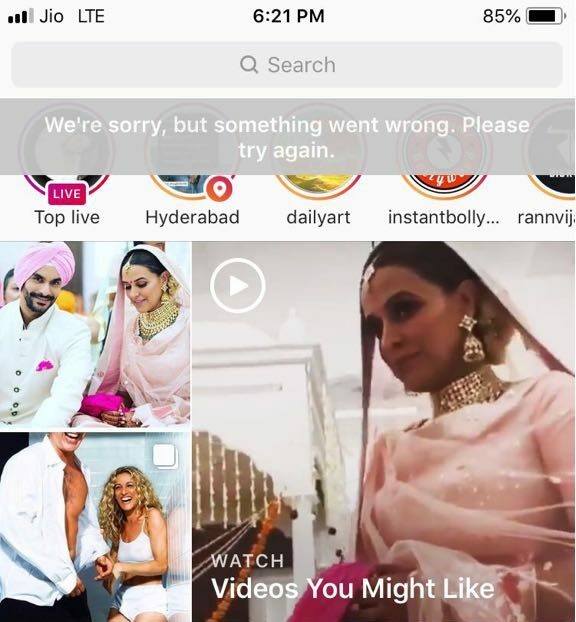 Users on Instagram couldn’t refresh feed around the world. In just the past three months, the service has seen downtimes at-least 4-5 times. Also, the most astonishing thing is that, the company never comments [as to why the service was down in the first place]. Users from all over the world are now facing the “couldn’t refresh feed” issue. The Android, iOS app and even the web version have hit a dead end. At first, it was just the main feed that wouldn’t refresh but without showing up any error making me think that none of my friends were posting anything. However, the issue grew all over the app, now none of the tabs – home, explore, following – appear to work. The reason as to why Instagram is not working is unknown and it will likely be the same; we’ll never know the reason. It’s worth noting that, Instagram’s downtimes have increased marginally since Facebook’s debacle pertaining to the Cambridge Analytica hack. 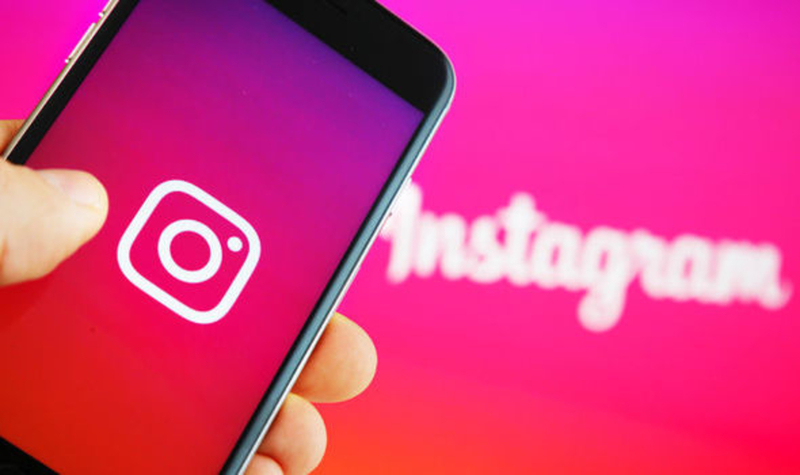 I have previously mentioned in my articles related to Instagram going down that, the service could have gone down as the social network tries to clean itself. Earlier downtimes of Instagram have shown that, when the service goes down, many users head to Twitter to rant. Well, it’s definitely the place where you can take out your anger; when the POTUS does it, [why shouldn’t you?]. If tweets are not your forte, you could go back to your pins app – Pinterest – check if someone was able to create any interesting pins while you were away.